Most people who create their first website do not realize that the data for the website has to have a home where it is stored. This is where they will need to learn more about web hosting. 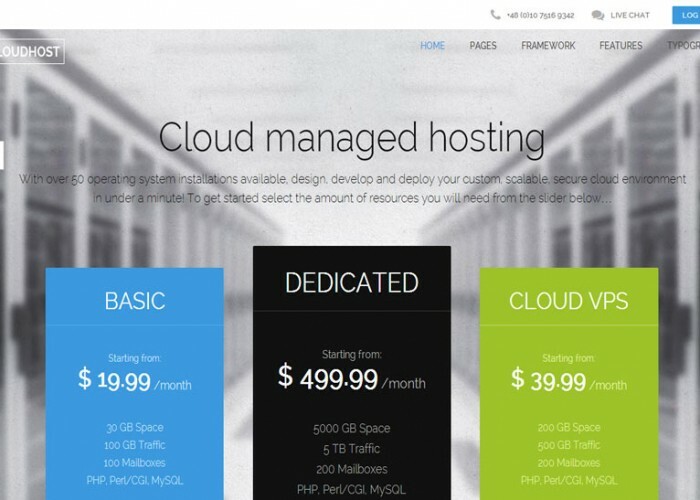 Anyone who is a new owner of a website should be familiar with the various kinds of web hosting offerings that are available. This article has many tips for new website owners. As you shop for prospective web hosting services, it is in your best interest to go with a company that is headquartered in your target audience’s country. For example, if your target audience is in France, the web hosting data center for your site should also be in France.